Fall is definitely my favorite season of the year for baking, but it definitely seems like pumpkin takes center stage all season long. I do loooove my pumpkin treats, but let's not forget about APPLE! Baking with apples is equally as "Fall-ish" as baking with pumpkin is, and the results are always amazing. 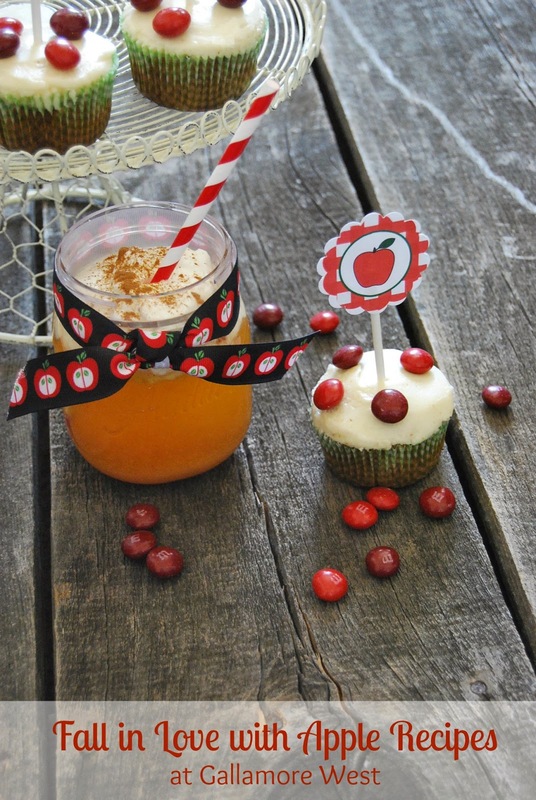 Today I'm excited to share two of my favorite apple recipes with you- Candy Apple Cupcakes with Browned Butter Frosting and Candy Apple M&Ms, along with Spiced Caramel Apple Cider. These cupcakes are so delicious, but the addition of the browned butter frosting with the Candy Apple M&Ms takes them over the top awesome. 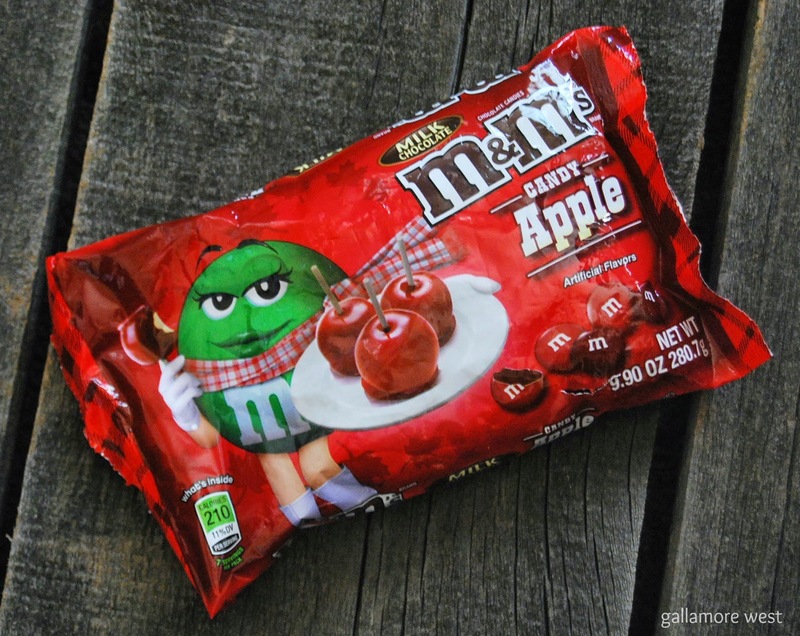 Honestly I did not think I would really like the Candy Apple M&Ms because I'm not a fan of apple flavors that aren't an actual apple, but these are delicious! The apple is subtle and not fakey tasting. By using Mott's Apple Sauce in place of oil, these cupcakes are lower in fat without taking away any flavor. In fact, the apple sauce helps bring out even more apple flavor. Preheat oven to 350 degrees. Add melted butter, apple sauce, and sugars into stand mixer to combine. Add in eggs, one at a time, until smooth. Mix in milk & vanilla. In a separate bowl, whisk together dry ingredients. Slowly add the wet ingredients into the dry ingredients and stir just until combined. Fold in apple. Bake for 13-16 minutes, or until a toothpick inserted into the middle comes out clean. Take cupcakes out of baking pan to cool completely on a wire rack. While cooling, prepare frosting. Melt butter over medium-low heat until it bubbles, stirring often. When it just starts to get an amber/brown color and has a delicious nutty smell, remove from heat promptly. Pour into bowl of stand mixer. Slowly pour in powdered sugar, one cup at a time and mix until combined. Frosting may be clumpy at first. Add in vanilla and combine thoroughly. Slowly add in one tablespoon of milk at a time until desired consistency is reached. 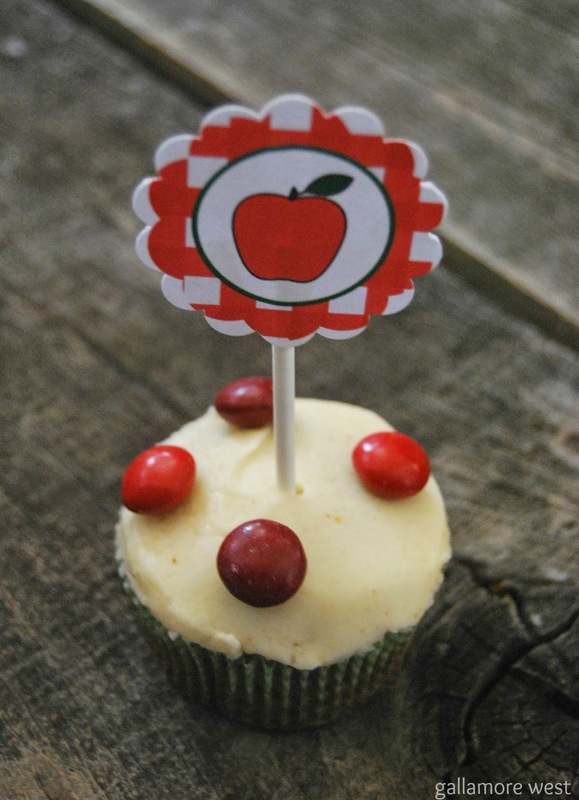 Frost the cupcakes and garnish with Candy Apple M&Ms, and if you want, you can even dress them up with some free apple printables. I found these adorable ones at Uncommon Designs. Guess what goes great with my Candy Apple Cupcakes with Browned Butter Frosting and Candy Corn M&Ms? 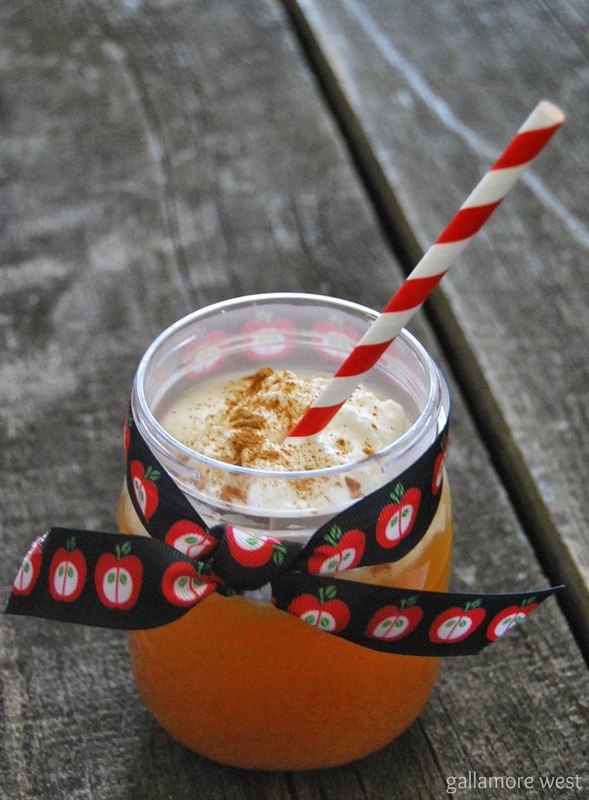 Spiced Caramel Apple Cider! Really, what says fall better than a delicious, hot Spiced Caramel Apple Cider? Yes, you can buy this at your local coffee shop, but I'm going to show you how you can make it yourself whenever you want to for a tiny fraction of the coffee shop price with Mott's Apple Juice. In a microwave safe mug, heat 8 oz. 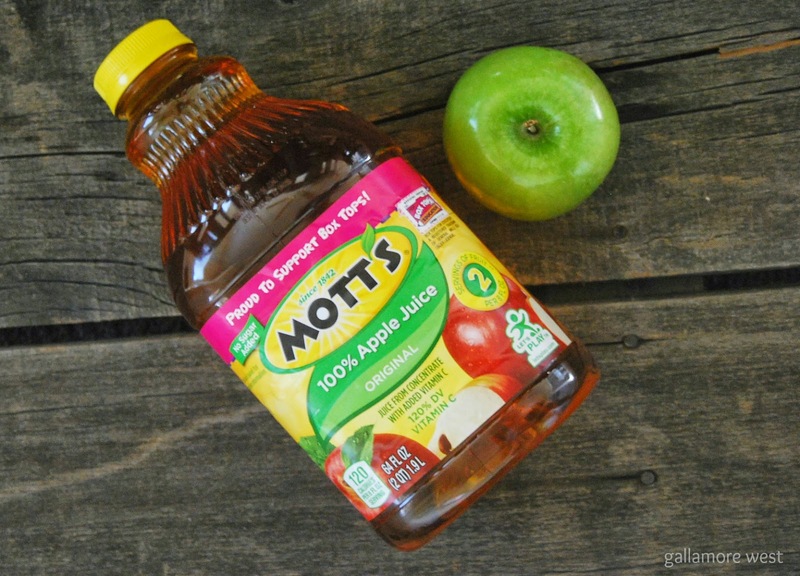 of Mott's apple juice with 2-3 tablespoons of caramel sauce (add more or less depending on how sweet you want it). Stir to melt caramel. Pour into serving glass and top with freshly whipped cream. Garnish by sprinkling cinnamon on top of the whipped cream. I LOVE this drink! 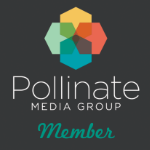 Want more Fall yumminess, coupons, and ideas? Check out TheFlavorofFall.com and these great coupons below. 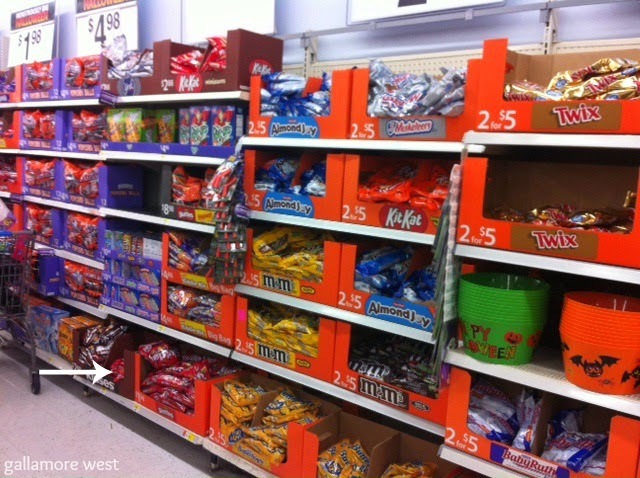 The Candy Apple M&Ms are exclusive to Walmart and are available in the Seasonal Candy section. They were a little hard to find, but they're worth looking for because they're delicious. I marked them in this picture... see that white little arrow at the bottom. 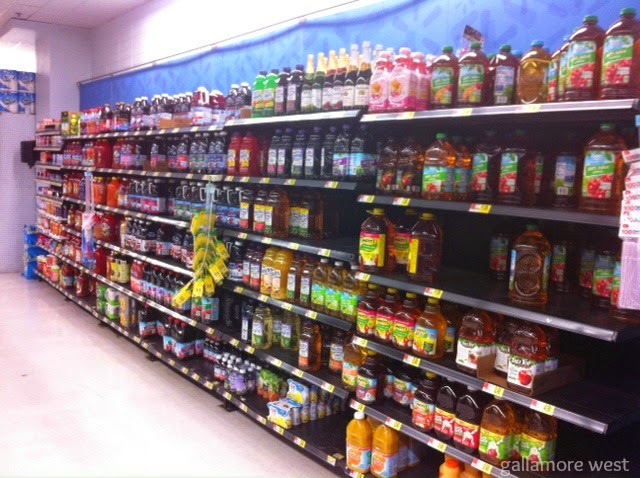 The Mott's apple juice at Walmart is found in the juice aisle. 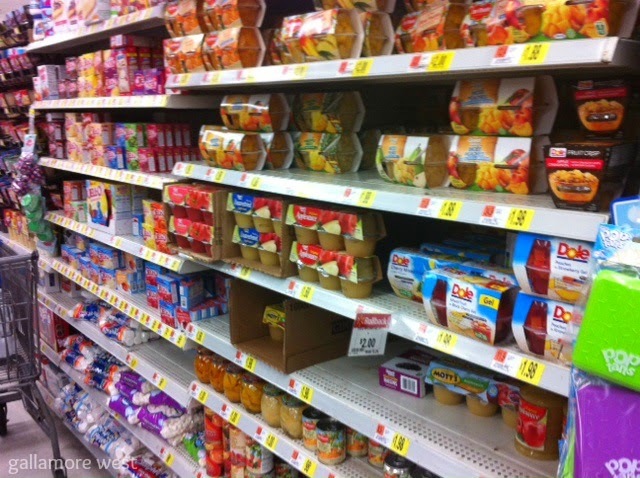 And the Mott's apple sauce at Walmart is found in the canned fruit aisle. 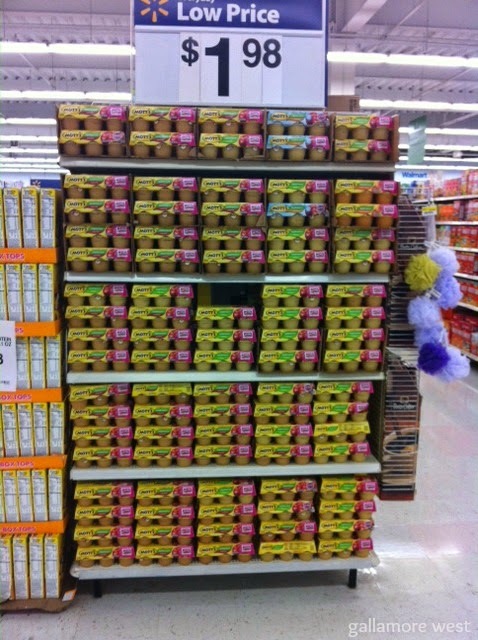 My Walmart also had a whole end cap full of Mott's individual servings apple sauce too. 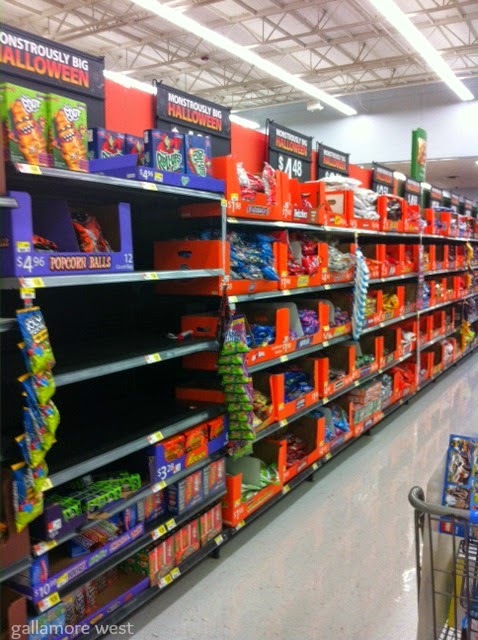 It is definitely apple season at Walmart.